(Style Review) Fashion disaster? This will definitely help you in styling! Hello, I am back with my fashion post. Today, I am going to introduce this cutesy little bag. Bonia had been labelled by public as old-fashioned brand but no more as their designs are younger, more elegant and suits my cool, elegant style. I know I know, black and white again. As I mentioned in my other posts, black and white are the two colours that you can mix and match without any chance of failure! I love to dress myself cool or elegant. Sorry that I couldn't provide you link to this bag as it is already out of stock but do check out other bags at HERE. 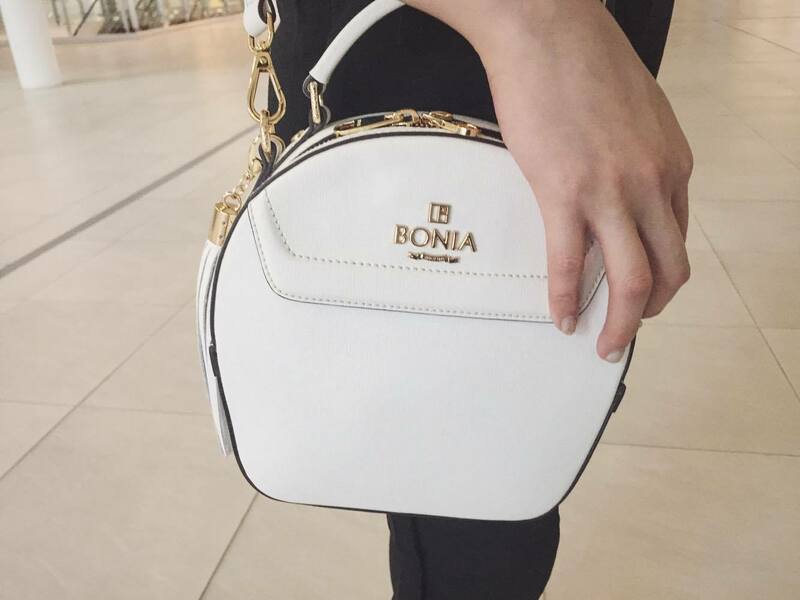 Yes, you can now buy Bonia's bags online! This bag caught my attention immediately due to its uniquely-designed shape with fringe charm. The colour is vintage themed blushing light pink. It is elegant, stylish and brings out the feminism in you. Yes, this is how it is supposed to open. It looks small but no, it isn't small! I can fit 2 phones (iPhone 6 & iPhone 4), lip balm, hand sanitizer, pocket tissue, eye drop and more into this baby. Thanks for reading this fashion post. 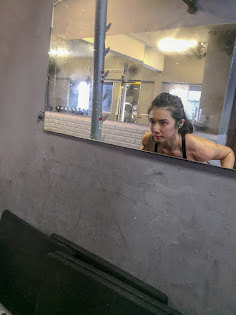 Will try to blog more often as I am kinda caught up with work lately. Hopefully you will continue providing me with your support. Read on so that I will blog on.